in-depth knowledge of energy markets, energy trading and negotiations. Much of the work undertaken in this area to date, carried out by the GLA through the Decentralised Energy Project Delivery Unit (DEPDU) – which officially closed in July 2015 – is posted online at www.londonheatmap.org.uk. 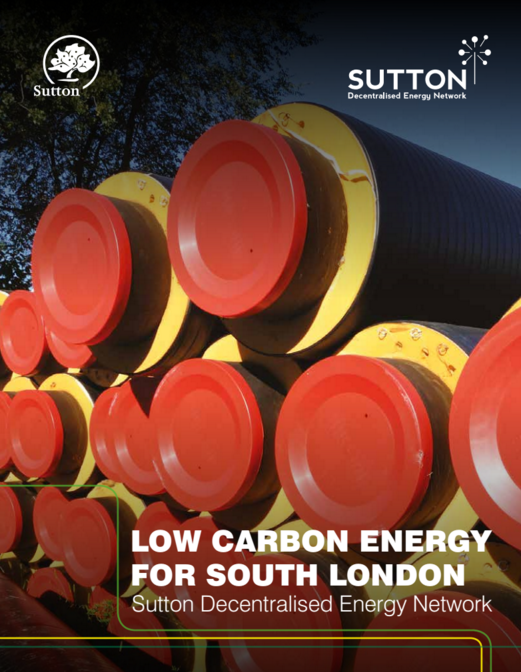 “There are an estimated 2,000 heat networks in the UK and with district heating schemes having been identified as one of the key technologies to decarbonise the heat we use in our homes and businesses this is set to increase. 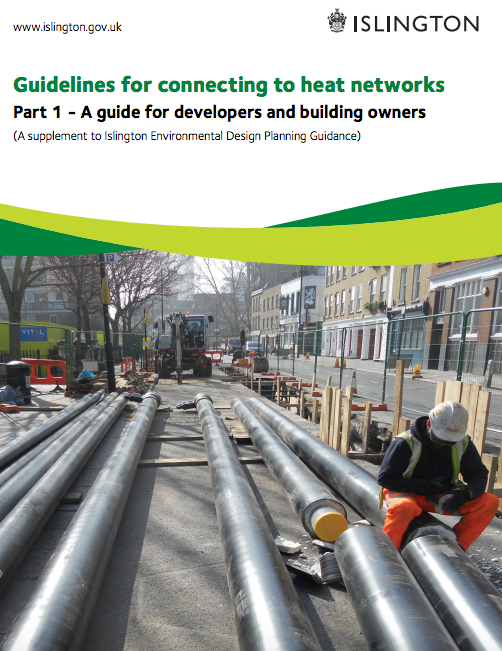 At present there is very little available data on these existing district heating schemes making it difficult to assess how well they work in practice or whether they offer good value for their customers. There are many unanswered questions when it comes to the use of district heating for residential properties and without a central database of publicly accessible information questions about its applicability and affordability will remain.